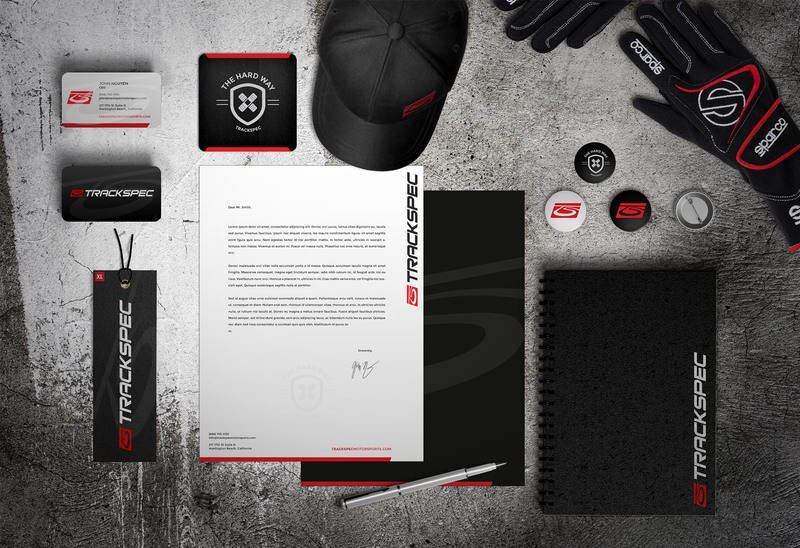 I redesigned the Trackspec identity and boosted all their peripherals. 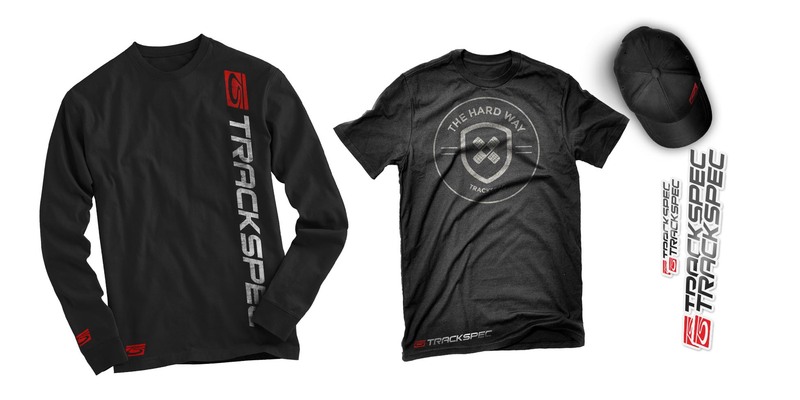 Trackspec is a reputable name in the motorsports that crafts quality Corvette, Camaro and Mustang products. 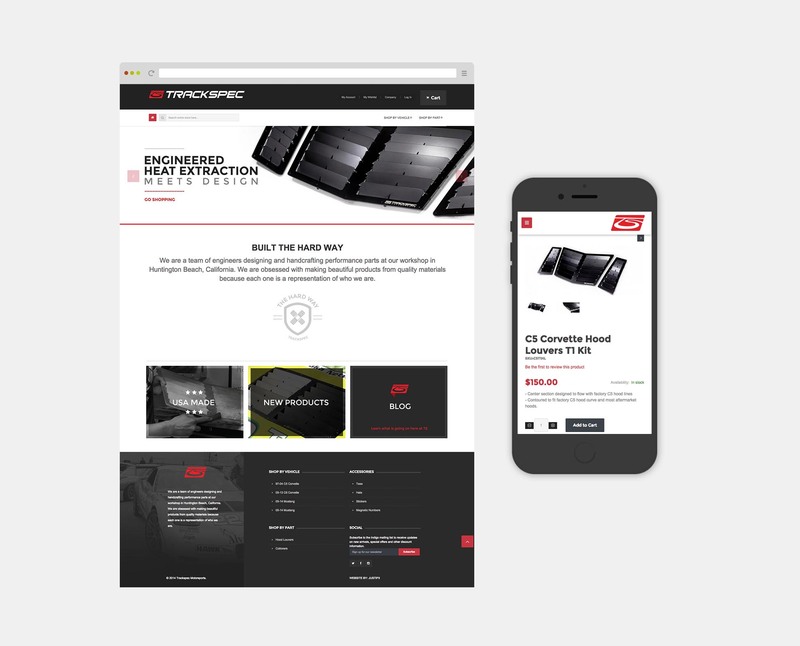 As well as complete brand overhaul, I designed and built Trackspec a new e-commerce website, complete with a responsive design, custom product photography and easy checkout.